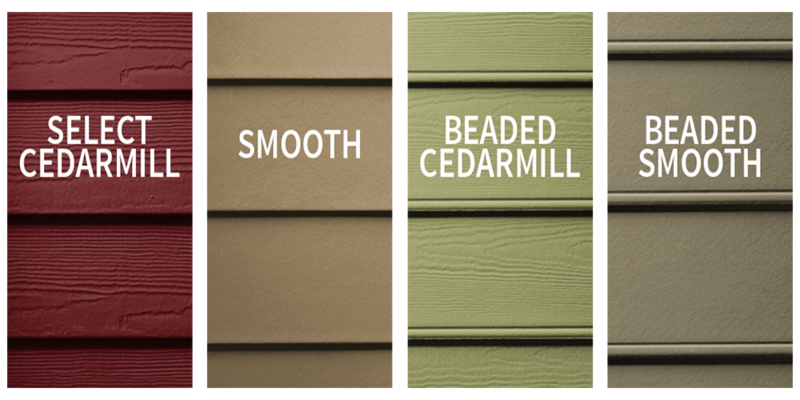 Caught between two unacceptable choices–installing cheap, plain vinyl siding or spending a fortune to rehab your current wood lap siding? HardiePlank is fiber-cement siding, a combination of cellulose fibers and cementitious materials. In other words, HardiePlank is partly wood (the cellulose) and partly mineral. Break a piece and inside you will see a brittle core interlaced with wood fibers. But the HardiePlank’s wood content does not influence its distinctive wood grain appearance. That is the result of embossed texturing. You can’t go wrong with this simple, clean look.